I'm excited to announce the 7th installment in the Whispers in Wyoming Series is here! 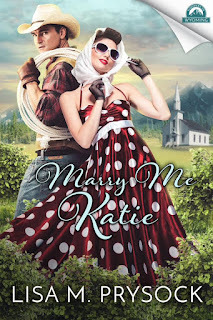 Marry Me Katie by Lisa M. Prysock is a wonderful love story full of humor, romance and faith. Right now it's available for only $0.99 for a limited time! Read a little more about Lisa's new book below. Purchase on Amazon for only 99 cents! Senator Andrews never dreamed he’d have to crash land his plane on a ranch in the middle of Wyoming. 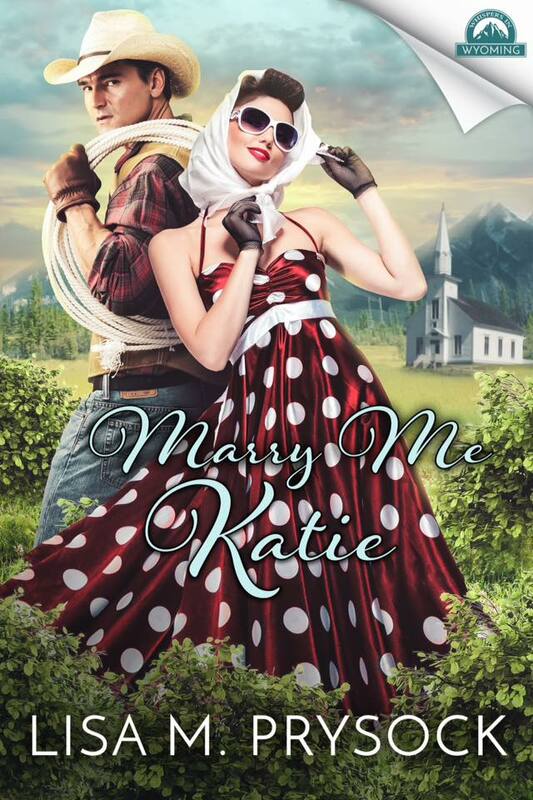 It’s love at first sight for the handsome Wyoming wrangler, McGuire Halston, when the Senator’s daughter, Katie Andrews, steps off the plane and onto his horse; but not for Katie, a successful fashion designer with no regard for ranching. She hates dirt and isn’t fond of animals. Stuck on the ranch while the plane is being repaired, Katie has a knack for getting in trouble and is unpredictable. 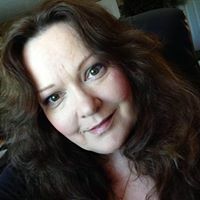 Lisa M. Prysock is a Kentucky Indie Author, happily married to her husband of 19 years. Together, they have five children; three grown, two she homeschools. 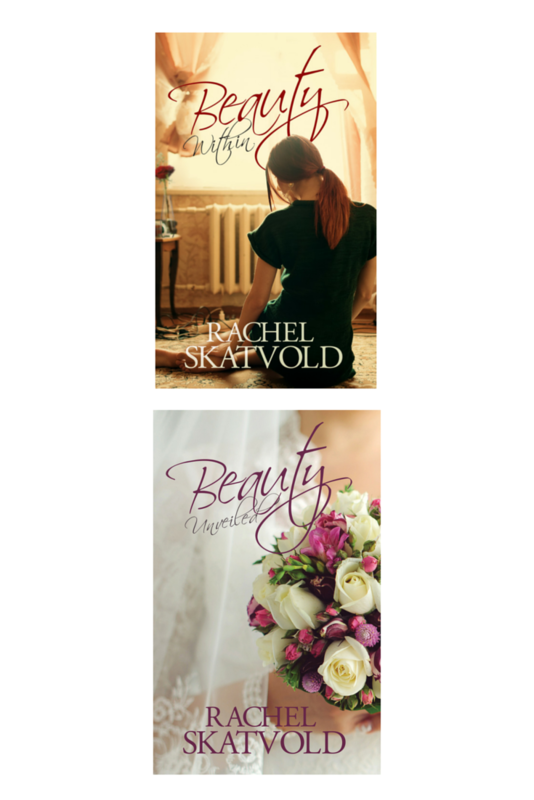 S...he generally writes faith inspired, clean, Christian Historical Romance and devotional/Bible study materials. Born to write, she actually vividly remembers writing her "very first book" in kindergarten... her own version of "Curious George" with the teacher's help and a stapler. She won several awards in school for poetry, a short story, and a painting. Lisa purchased a typewriter with her first babysitting earnings and has been writing ever since in one capacity or another. A few of her loves when she is not writing include gardening, cross stitch, crochet, sewing, walking, swimming, working out, volley ball, badminton, cooking, reading, drawing, chocolate, horses, cats, doll houses, flip flops, shoes, long dresses, and hats... Her motto is hold on to Jesus and never let go. She is a strong supporter of Israel and the Jewish people. You can find out more about Lisa and her books at www.LisaPrysock.com. A generous portion of her book proceeds supports missions. If you'd like more information about this series, you can visit the WIW page on my website or join the Facebook group to keep up on new book releases and have chances to win free books from all the contributing authors! Just click the links below to visit. Hope to see you there.